People receive outstanding care in their homes and communities with CellTrak. Our Care Delivery Management solution empowers caregivers in the field to deliver services efficiently and effectively and enables agencies and payers to improve care coordination, outcomes, and business results across their organizations. Comagine Health, formerly HealthInsight and Qualis Health, is a national, nonprofit health care consulting firm. We work collaboratively with patients, providers, payers and other stakeholders to reimagine, redesign and implement sustainable improvements in the health care system. 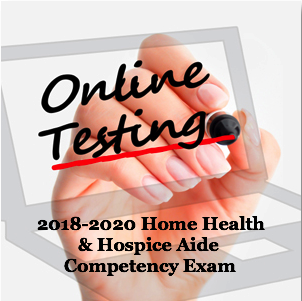 Learn more at Comagine.org and contact us regarding assistance for home health agencies. HealthCare Synergy, an outstanding provider of software for over 25 years, continues to support the post-acute care industry with its managed services. Our clinical team helps take the burden off of agencies when and where it’s needed most. Decrease your stress. Increase revenue, star ratings, and be survey-ready every day. With approximately 200 attorneys in offices located in Seattle, Washington; Portland, Oregon; Tacoma, Washington; Anchorage, Alaska; and London, England, Lane Powell is thoroughly versed in the industries of the Pacific Northwest as well as the legal issues that face our clients on a regional, national and international level. McKesson Medical-Surgical offers more products, business management tools, distribution services, clinical support and education to home health agencies than other medical supply distributors. By working together, we can help you reduce costs and save time so you can focus on providing more care to your patients. 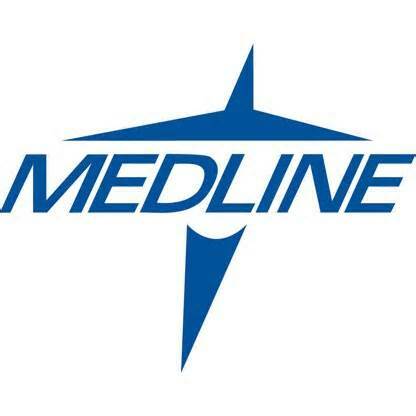 Medline Industries is the largest privately held manufacturer and distributor of healthcare supplies in the United States, providing more than 350,000 products that serve the entire continuum of care. 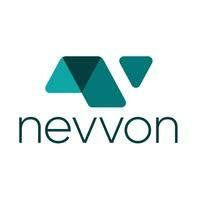 Nevvon is a technologically advanced online education system. Enhancing the homecare education sector by collecting machine intelligent data to help companies that deploy caregivers. Instructional design, e-learning, animation, artificial intelligence (AI) are integral developing parts of our mobile learning solution. Nevvon keeps your caregivers in compliance and make them a better a caregiver! 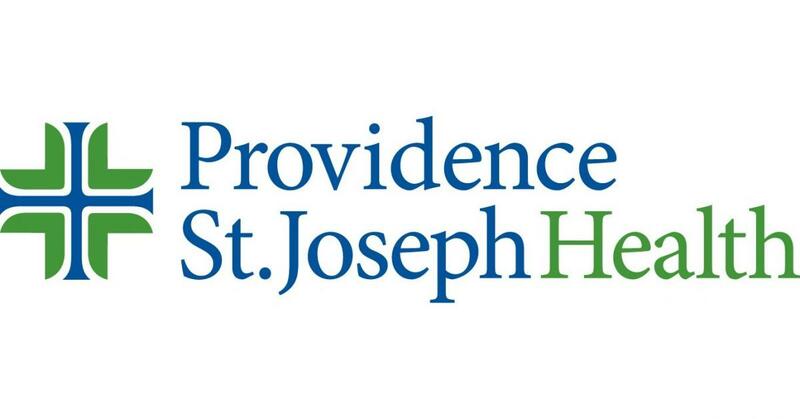 Providence St. Joseph Health is a national, not-for-profit health system comprising a diverse network of organizations and driven by a belief that health care is a human right. Together, our 119,000 caregivers/employees serve in 51 hospitals, more than 800 clinics and a comprehensive range of health and social services. Sandata Technologies is a leading U.S. provider of workforce and operational management solutions and services that enable government agencies, Managed Care Organizations (MCOs), and home care providers to manage and optimize the delivery of home care services. For forty years, we have been a company that truly focuses on ALL stakeholders – participants, home care providers, state governments and MCOs who administer our solutions. Sandata is the only company that provides solutions and value for all of the constituents across the home care continuum. 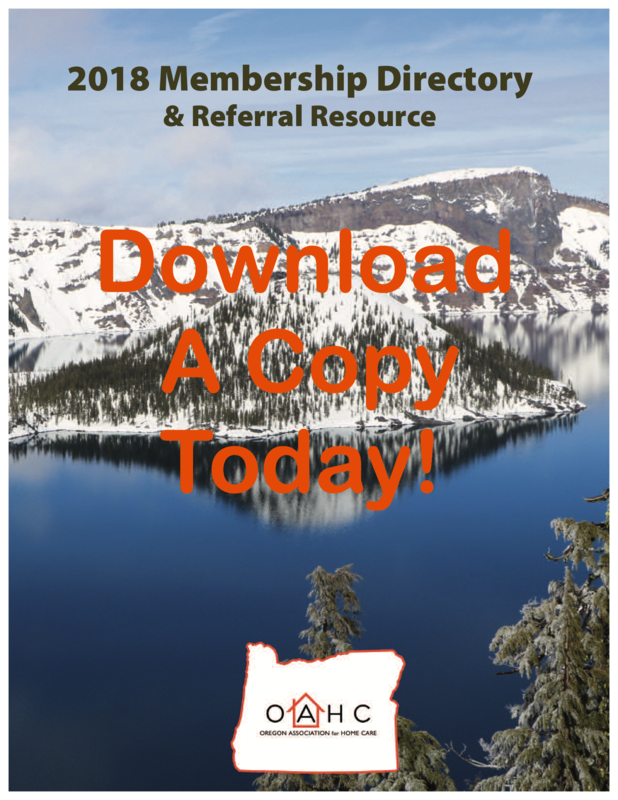 Select Data’s assessment and OASIS review translates existing agency data into smart data for actionable clinical management in the delivery of smart care.OAHC Affiliate Members are organizations not licensed to provide care in Oregon but who provide valuable services or products to OAHC members and the home care industry. Affiliate members are also individuals, active or retired, in allied health fields and not eligible for any other type of membership.